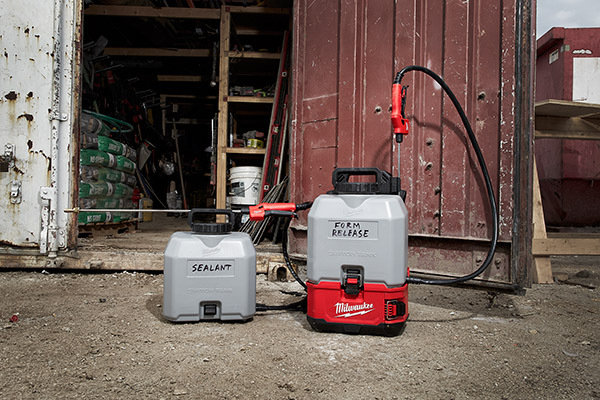 It’s been a busy week over at Milwaukee Tool as they have another big announcement, the release of the Milwaukee M18 SWITCH TANK Interchangeable Sprayer and Water Supply System. TTI wasn’t going to allow Ryobi to be their only brand to have a cordless sprayer. 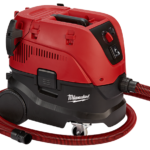 At the heart of the Milwaukee M18 Switch Tank interchangeable sprayer and water supply system is the cordless backpack power tool base that’s powered by Milwaukee’s M18 batteries and accepts 3 interchangeable 4 gallon tanks. These tanks include a pesticide sprayer tank, a water supply tank and a concrete sprayer tank. The backpack Powered Base includes the motor, REDLITHIUM battery compartment, and REDLINK electronics, while the interchangeable Tank Assembly includes its pump, hose, and respective accessories. The isolated pump and hose design allows users to add on additional Tank Assemblies for different applications, eliminating cross-chemical contamination. This also gives them the ability to simply replace the tank only versus the entire sprayer or water supply, delivering lower cost of ownership across the board. The sprayer tanks offer instant, constant, adjustable pressure up to 120 PSI and a 25 ft spray distance. 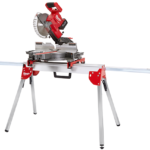 Both have a 5-mode pressure adjustment knob adjusts pressure between 20 – 120 PSI with a high flow rate optimized to cover a large surface as quickly as possible. 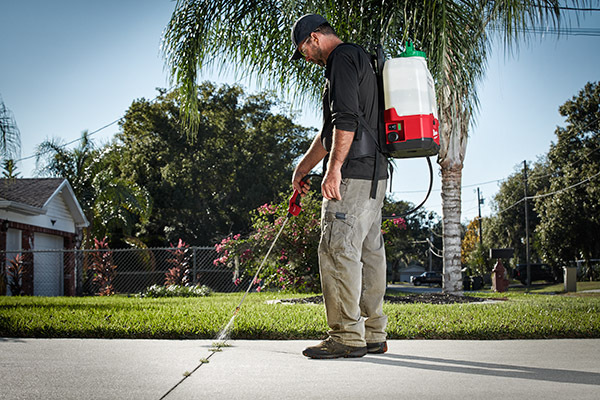 The pesticide sprayer tank is built for compatibility with common landscape maintenance chemicals while the concrete sprayer tank is designed to meet the needs of concrete contractors. Both sprayer tanks feature a dual diaphragm pump and Viton seals for longer pump life and increased durability. In addition, a wide mouth opening allows for easier pouring and a strainer filters debris from getting into the tank. The water supply tank is designed to meet the water supply needs for concrete cutting and coring and delivers adjustable pressure up to 60 PSI and helps users be OSHA® Table 1 Compliant. 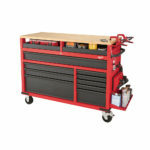 The 5-mode pressure adjustment knob adjusts pressure between 20 – 60 PSI for ultimate control. 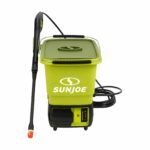 The tank features a dual diaphragm pump for increased durability and longer pump life. The tank also has a wide mouth opening for easier pouring and a strainer that filters debris from getting into the tank. All three tanks offer great runtime of up to 12 tanks of water delivery per charge with an M18 REDLITHIUM XC3.0 Battery. The pesticide Sprayer Kit & Bare Tool will be available March 2019. The pesticide Sprayer Tank Assembly and Concrete Sprayer & Water Supply Kits and Tank Assemblies will be available April 2019.